 the cottage gals: more sweet vintage additions . . .
more sweet vintage additions . . .